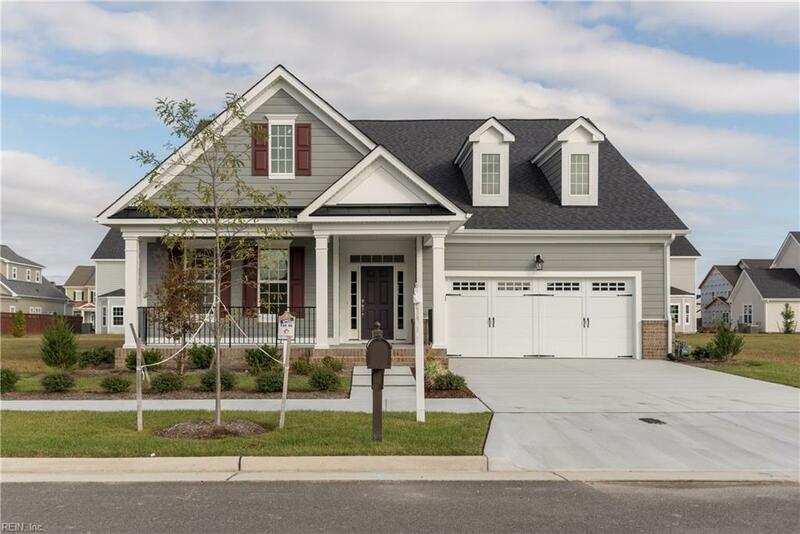 1933 Quincy Way, Virginia Beach, VA 23456 (#10236359) :: Abbitt Realty Co. 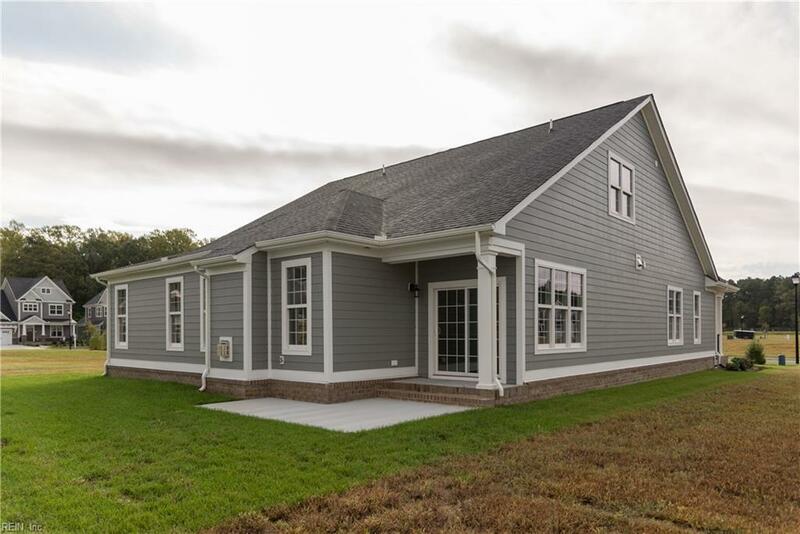 The Hartford is a four bedroom, 2 and a half bath home with a wide open living area! Open concept kitchen features beautiful granite counter tops and large island. First floor master with shower and soaking tub. Dual master closets. 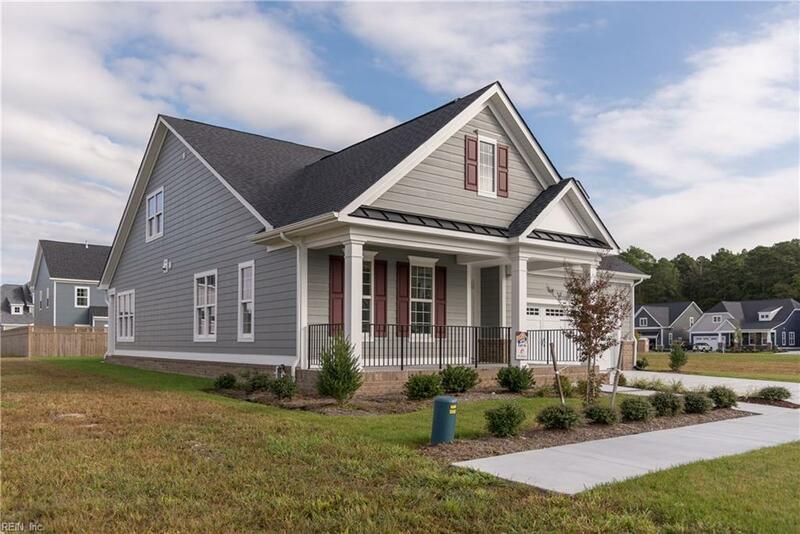 Home features tons of unfinished storage, gorgeous flooring and hardwood stairs, gas fireplace in family room, and MUCH MORE! 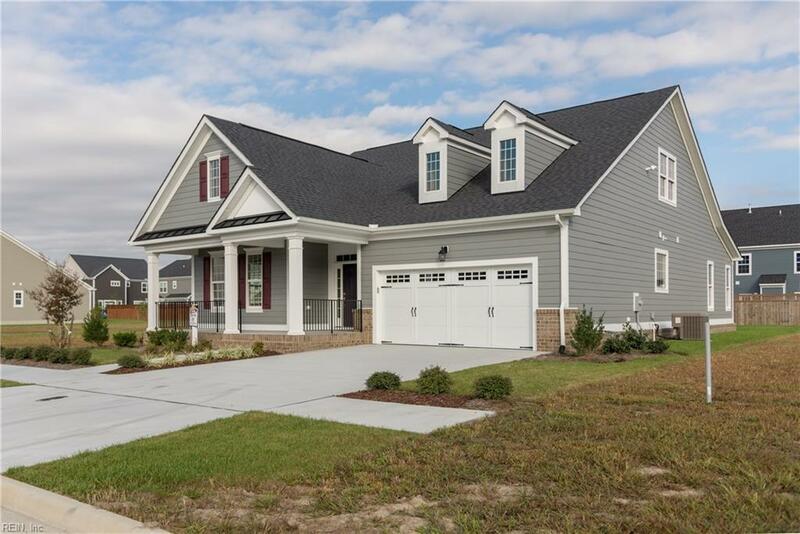 Located just minutes from Sandbridge Beach and ample shopping & restaurants!